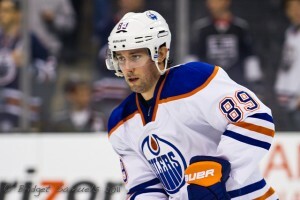 The Edmonton Oilers dropped a 4-0 decision at home to the Toronto Maple Leafs last night. Unlike some other games this season, where the guys played well enough but the result wasn’t there, this tilt was ugly. Sam Gagner’s return was supposed to give this team a boost, but instead they were lackluster, they didn’t battle hard defensively, and they left Richard Bachman out to dry many times. Odd man rushes plagued them and the speedy, skilled Leafs took advantage. Last night’s performance wasn’t great. Deflating, as described by some. 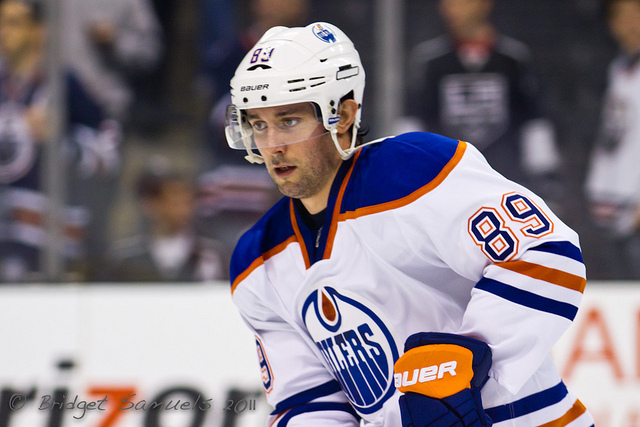 So why exactly aren’t the Oilers seeing progress? Well, there are the logical reasons. The team is dealing with their third coach and system in three years, there’s a steady insertion of rookies into the lineup, the goaltending has been underwhelming and despite the addition of Andrew Ference, the defense as a whole isn’t good. Those are the logical, reasons or, maybe just the excuses. Expectations were high coming into this season. But they were unwarranted. Unlike so many other rebuilding teams, the Oilers plethora of number one draft picks put them into a different category. Fair or not, those three consecutive picks will be hanging over the Oilers heads until they start showing some on ice results. After all, some teams haven’t had the benefit of a number one pick in a long time. The Detroit Red Wings haven’t picked first since 1986 when they took Joe Murphy. The Boston Bruins last picked first in 1997, choosing Joe Thornton. The Montreal Canadiens choose Doug Wickenheiser all the back in 1980. It’s very fortunate to have just one first overall pick, let alone three. The last time that happened was 1989-1991, with the Quebec Nordiques getting the honors. It’s not common. The Oilers know that. Everyone assumes they should be much better because of it, and when other teams get away with sucking, the Oilers tend to stand alone. The last time the Oilers saw postseason hockey was in 2006, when they were a win away from a Stanley Cup championship and fell short to the Carolina Hurricanes. But they aren’t the only team that’s faced it’s share of playoff droughts. The Columbus Blue Jackets have made the playoffs just once in their existence. That was in 2009, where they swept by the Red Wings. The Jackets have had just one first overall pick, Rick Nash in 2002, whom they have since traded away. Thanks to some shrewd trading, they can considered a team on the rise, due in part to the return that number one pick garnered in a trade. The Panthers are another team who have seen the playoffs just once since the Oilers made it there, that was in 2011-12 when they actually won their division. They haven’t selected first overall since 1994 when they took their current captain Ed Jovanovski. The Panthers are practically giving away tickets, so obviously the environment between Florida and Edmonton is quite different. None-the-less, they aren’t talked about nearly as much as the Oilers. It’s almost as if they’re just expected to fail. The Leafs are having an outstanding season so far, winning on the backs of their goaltending and timely scoring. But the Leafs have long been a franchise in disarray, finally qualifying for the playoffs last season, ending a drought of almost 10 years. Like in Edmonton, Toronto expects a winner, but they haven’t had a ton of high picks to speak for. The last time they chose first was way back in 1985 when they took Wendal Clark. The Leafs had to painstakingly build through trades, free agency, and lower-level prospects. They appear to have found the right coach for this team, but Toronto fans will the first to tell you how difficult living through a re-build can be. Number one draft picks don’t equal success. They help, but there are no guarantees. The problem is that with those picks come higher expectations. 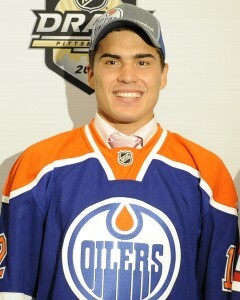 The Oilers should be doing something with those picks, not wasting them. Having the opportunity to stock your cupboard with so many prospects is one that most teams don’t often have. The team that came closest was the Ottawa Senators, who choose first three times in four years. The point is, there are some terrible teams who tend to get more of a slide for their futility. Be it because of the market they’re in, or because they just haven’t had any stud draft picks to boast of. The Oilers are two for two. They are in a rebuild like no other right now. They have the goods so that many teams covet, they just haven’t been able to put it all together. The Bruins and Red Wings don’t need high picks to be successful. Does that fall on coaching, management, player personal, or all of the above? 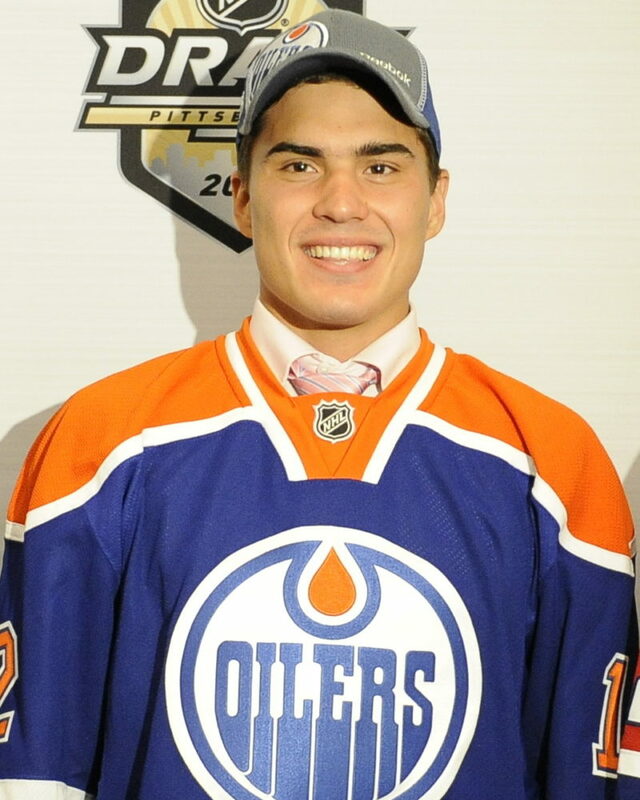 Fair or not, the Oilers have a lot of attention on them because of those high picks. They get scrutinized just a little bit harder. They are a storied franchise, the last true dynasty the NHL has seen. Their fans are diehards, the city is all about hockey. The excuses aren’t flying anymore. There’s a little less patience when there probably should be a lot more. Fair or not, the draft picks that should be seen as a blessing might just end up feeling like a curse.